CUSTOM MADE SEALS AND ACCESSORIES FOR EMBOSSERS, NOTARIES AND SOVEREIGN ENTITIES. 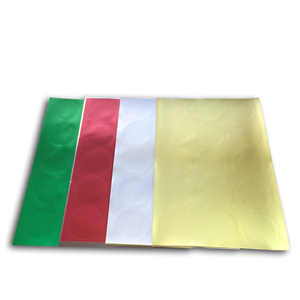 We at Stamps Plus custom make embossing, notary seals or sovereign seals right here in our factory. 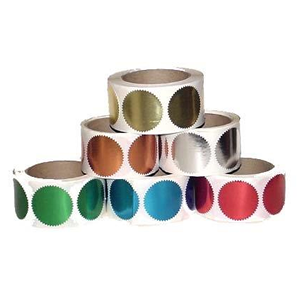 Stamps Plus supplies a wide variety of accessories including embossing stickers, certificate, diploma seals and sovereign seals. 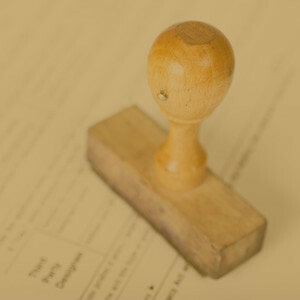 Whether you are a notary public, administrator or artist; we can help. All of these important elements are catered for so easily online and you can either email us or phone us at our factory for extra help if you like. Embossers are typically used by notaries public, educational providers, administrators, sovereign entities and brand developers alike. Even those planning their wedding invitations sometimes use embossing seals to add an extra touch of panache. So, whatever the occasion is, an embossing set certainly does add class and professionalism. Please view our range of comprehensive products provided in the links below. 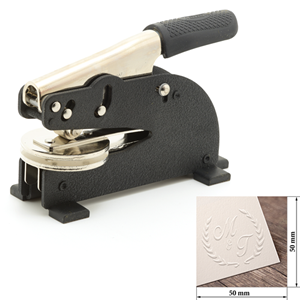 Feel free to also browse through our products information guide and our embossing seal user guide. Our team have even popped in an interesting, short video clip showing how the die sets are made for your enjoyment. Stamps Plus was a real pleasure to deal with. They understood what I was looking for in a design for a notary public seal and went out of their way to be a great help. Recommended!! These guys are amazing!!! Their attention to detail and exceptional customer service skills continue to raise the bar. Nothing is ever too much trouble and they are extremely prompt in responding to questions and requests. Very happy with the design and speed of getting our embossing machine to us, this company has exceeded our expectations. The product looks very smart. Thanks Stamps Plus.